We have talked about the phenomenon of the same car brands and models being licensed by just about every racing game developer out there. While this is a trend that we as sim racers and car gaming enthusiasts can only encourage, it does make one wonder what the reason might be. 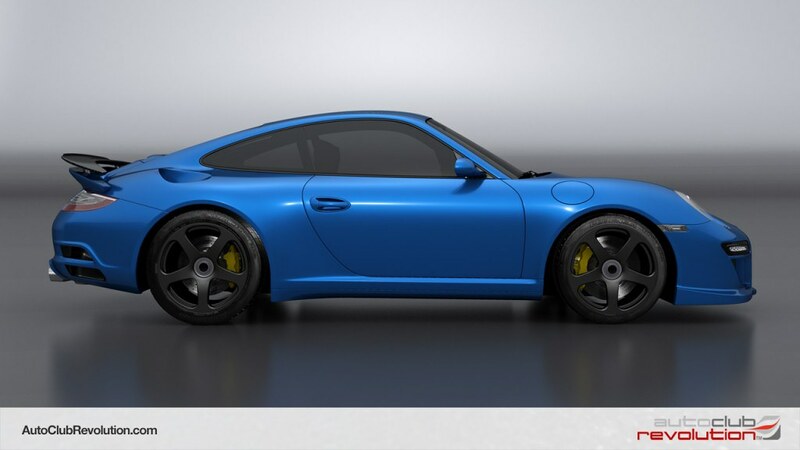 It is clear that because Electronic Arts hold the exclusive rights to the real Porsche gaming license, competitors have to revert to the RUF models as best substitute. While we have witnessed the multi platform license in Simulation titles on the PC, also the console and Car Culture games seem to pick up the trend. This brings us to Auto Club Revolution by Eutechnyx. They just confirmed that the RUF Automobile Rt 12 S, RGT-8 and CTR3 will be coming to ACR. 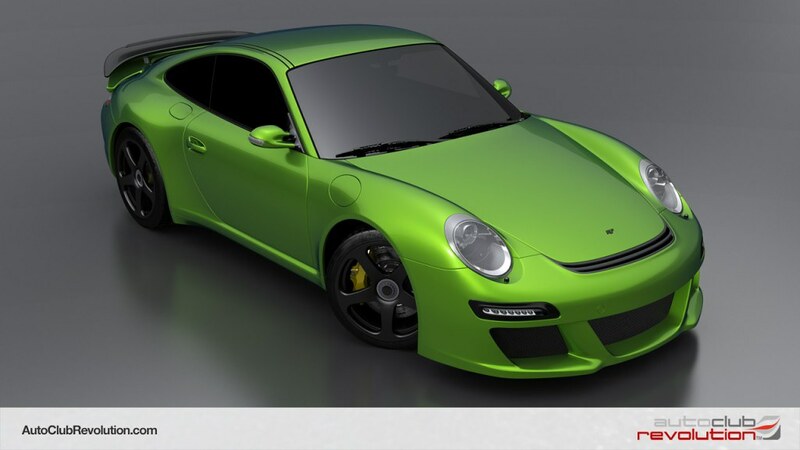 There is no release date known, but the developer states that the RUF models should be released together with the next big Update Eutechnyx planned for Auto Club Revolution. 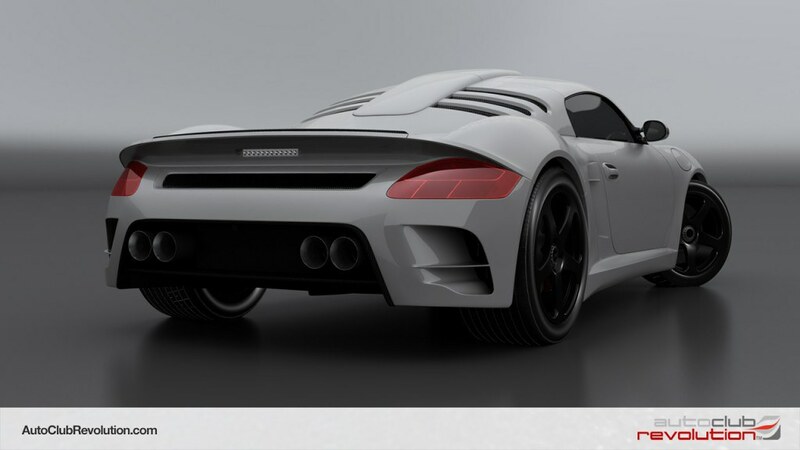 With this licence Eutechnyx will be one more developer with 3 RUF Automobile GmbH models in its line up, Meaning that now PC products from iRacing, Kunos Simulazioni, Slightly Mad Studios,SimBin and more all have got the German performance sports cars ready for you. It’s the same in the console world where almost every respected title uses a RUF license. If now the Car Culture and Social platform games catch up, RUF automobile might become the most common racing game car arround. All good news, but lets hope that the Electronic Arts Porsche licence hostage situation gets resolved soon. Whats the use of granting a company a license when they don’t do sh.. with it. It’s about time that the marketing people at Porsche AG wake up, and realise that Gaming and Entertainment Media are part of modern-day marketing and brand perception. Should you have a minute to comment, i would love to hear the community’s view on the matter.